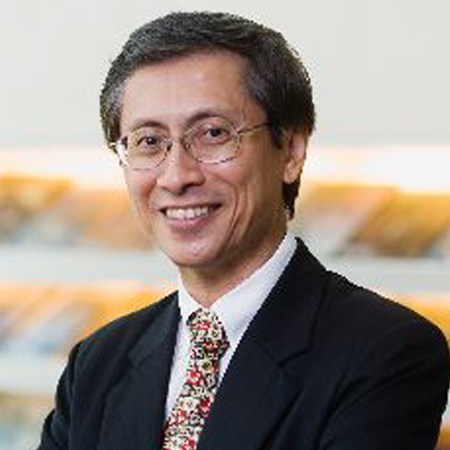 Dr. Wong completed his BDS degree at the National University of Singapore. 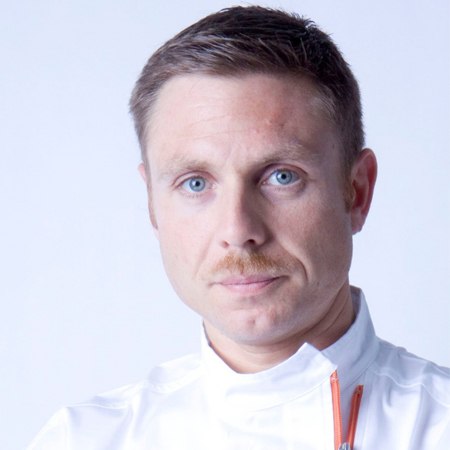 His outstanding academic and clinical performance won him 2 university awards: the FAC Oehlers Gold Medal and Terrell Silver Medal. 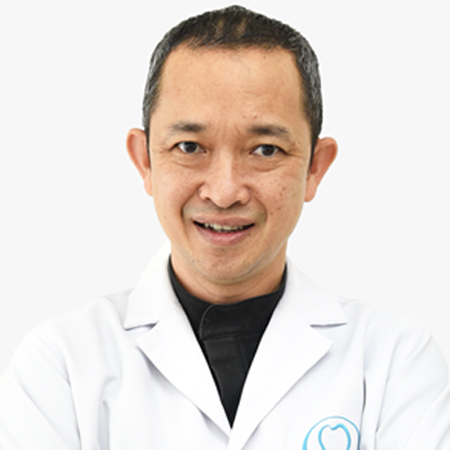 Dr. Wong received specialized training in prosthodontics, which involves three years of post-graduate education and earned his master’s degree MSD and Certificate in Prosthodontics at the University of Washington, USA. 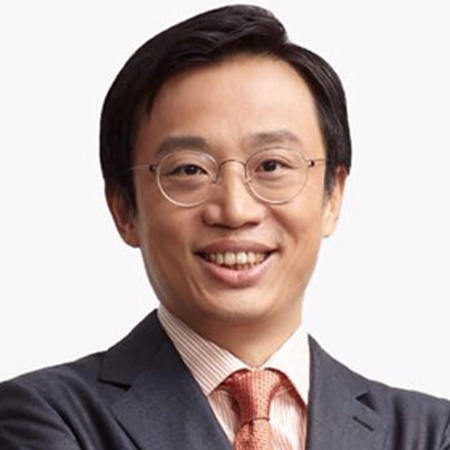 An active speaker in the dentistry lecture circuit, he has lectured internationally, such as in the USA, Italy, Malaysia, Korea, Hong Kong, China, Taiwan, Philippines, Indonesia, Japan and Thailand. Dr. Wong is also frequently invited to speak or lecture at prestigious global dental conferences and meetings. 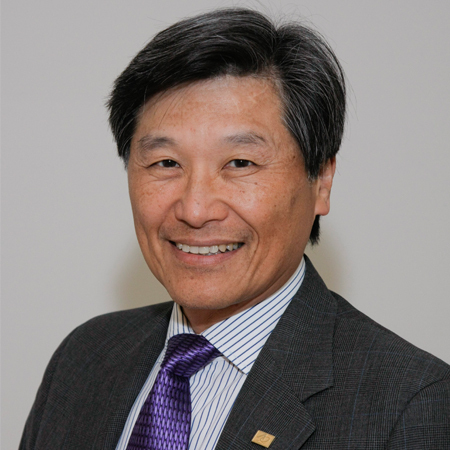 In addition, Dr. Wong publishes articles in professional journals and conducts hands-on courses. Dr. Wong is a member of numerous professional organizations. He is Affiliate Assistant Professor at the University of Washington, USA; Visiting Senior Lecturer at the National University of Singapore; Committee Member of the Cad Cam Workgroup at the National University of Singapore; Sub-committee Member of the Graduate Diploma in Dental Implantology (GDDI), and Implant and Prosthodontics, at the Centre for Advanced Dental Education at the National University of Singapore; member of the Teaching Faculty at the Global Institute of Dental Education (GIDE), USA; Advisor of the Nobel Biocare Expert Advisory Board; and Global Councillor of the Emerging Leaders Council, of the Foundation for Oral Rehabilitation. In 2005, Dr. Wong founded T32 Institute for Advanced Continuing Education (ACE) which evolved to T32 Dental Academy in 2008. Today, T32 Dental Academy is a centre dedicated to educating, motivating, stimulating and sharing knowledge with other dental professionals. 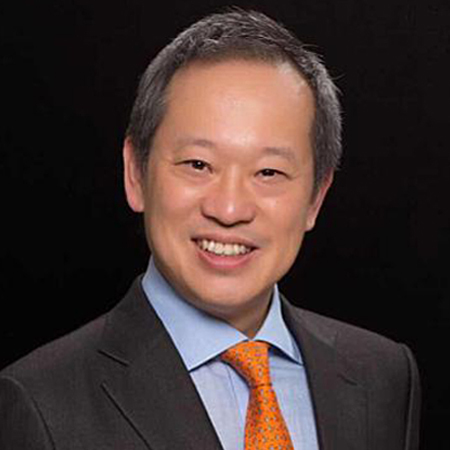 In 2013, Dr Wong launched Singapore’s all-in-one dental implant centre – T32 Implant Centre. 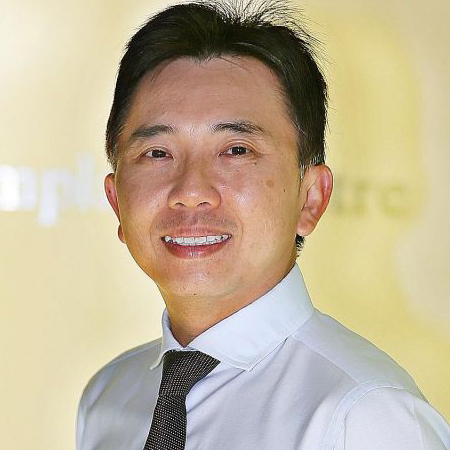 Dr. Wong is currently the Managing Director of T32 Dental Centre Pte Ltd. His practice focuses in all areas of restorative care including Aesthetic Dentistry, full mouth reconstruction, fixed, removable and implant prosthodontics.